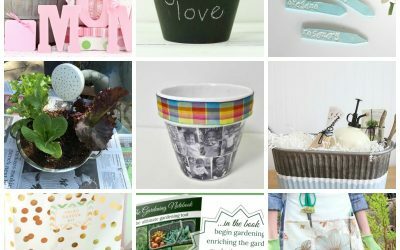 Are you looking for garden gift ideas for that special gardener in your life? 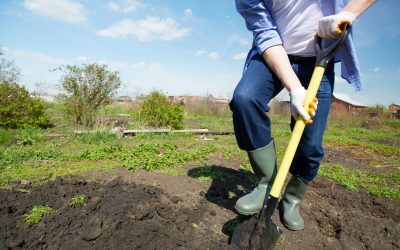 If you’re not a gardener yourself, chances are that you might not even know where to begin. Finding the right gift for a gardener might seem like a challenging task, but it doesn’t need to be. There are plenty of great options out there to choose from. Fortunately, you have come to the right place. 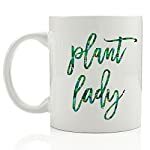 Whether the gardener in your life is sentimental or just really loves their favorite hobby, we have plenty of great gift ideas for garden lovers. 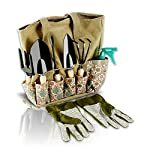 Gardening gifts can be great for just about any holiday, including Mother’s Day and Father’s Day. 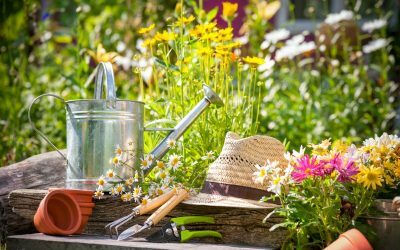 No matter how long the gardener in your life has been interested in this hobby, there are a number of great gift ideas to you could consider. 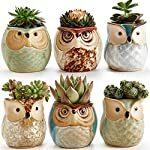 Best of all, there are lots of great gardening gifts that won’t break the bank. For starters, you might want to consider gardening supplies. A seed starter set, garden containers, and gardening tools can all make some of the best gifts! While you might not think that new bulb planter will make for the most exciting gift, the recipient is bound to enjoy it. 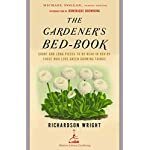 Gardening books can also make a great gift, especially if the person who you’re buying a gift for is new to gardening. 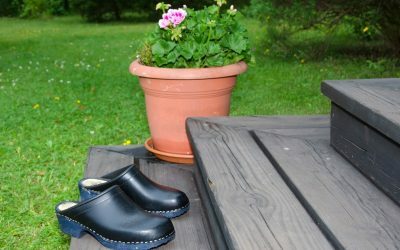 Gardening attire can also make for another great garden gift idea. 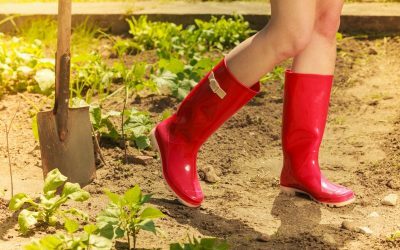 You might consider getting a gardener a new pair of gardening shoes or boots to keep their feet protected while they’re enjoying their favorite hobby. 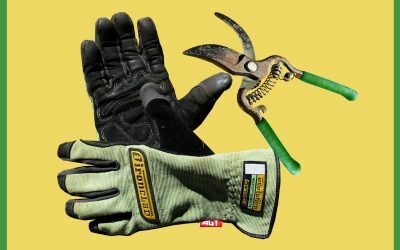 New garden gloves can also be a great idea. These gifts are bound to be appreciated as they’re both thoughtful and functional. 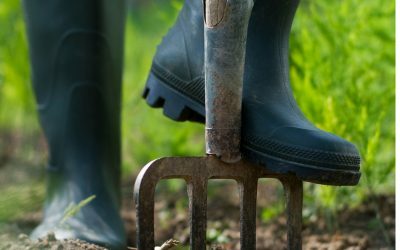 If the gardener in your life already has all of the gardening supplies and attire they could possibly need, don’t worry. 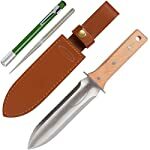 There are plenty of other great gardening gift ideas. 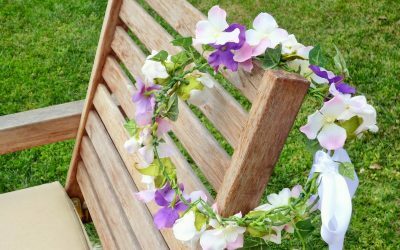 Decorations can also make great garden gifts. Decorative flower pots are another great garden gift idea. 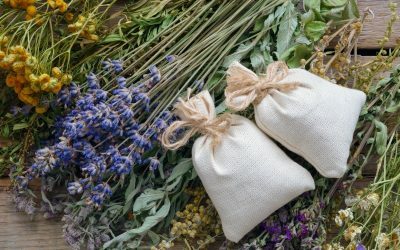 These types of gifts can be purchased or homemade. For example, you might consider painting some planting pots in the gardener’s favorite colors to add a splash of color to their garden. 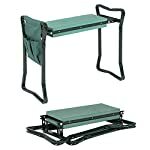 A potting bench can be the perfect centerpiece for your loved one’s garden. Not only will it provide a pop of decoration, but it will also be a great place for the gardener to relax after a long day in their garden. They’ll also probably use it to take in their surroundings as they watch their garden grow. 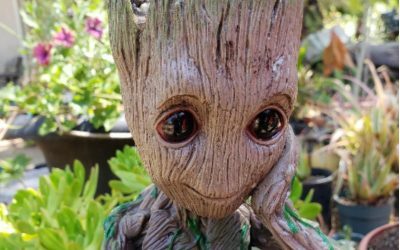 You might consider getting a garden bench engraved or doing something to personalize it, especially if your gardener friend enjoys sentimental gifts. 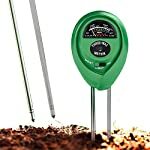 These are just a few of the best gifts ideas that any gardening enthusiast will enjoy. However, there are so many other great ideas out there to choose from, too. No matter what it is you’re looking for, you’ve come to the right place. 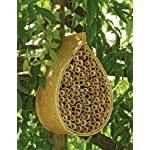 We have plenty of great garden gift ideas here!